Time Out London is today launching a six-figure multi-platform media partnership with GlaxoSmithKline consumer healthcare, which links "hidden London" with GSK's behind-the-counter cold and flu relief products. The deal, which includes cover wraps, gives GSK the chance to access the magazine's expanded readership following its relaunch as a free title this autumn, and is the first multi-platform deal done by the listings magazine. There will also be activity on Time Out's iPad app, a bespoke microsite, Twitter and Facebook platforms, advertorials and standard ads in the free weekly magazine, reaching a combined monthly audience of over seven million. Building on the idea that the "best things in life are often hidden", a reference to GSK's Day & Night Nurse products that are kept behind the pharmacy counter, the campaign will help readers uncover the hidden gems the capital has to offer. The "hidden London" campaign runs until 30 December and has been was developed in partnership with MediaCom and Grey London. 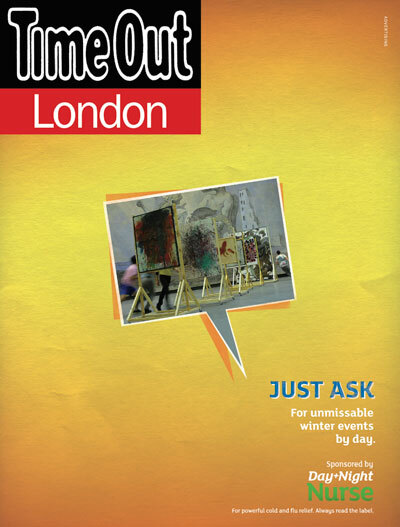 According to Time Out, key strands of the campaign will include a guide to the "best of hidden London," day and night-themed cover wraps designed by Grey London, featuring corresponding hidden London events inside each edition, an online "School of Ask" microsite which will encourage users to ask Time Out’s editor Tim Arthur to seek out London’s "most obscure events, venues and activities". Those who submit the most unusual suggestions will also have the opportunity to win specially-curated Time Out experiences. 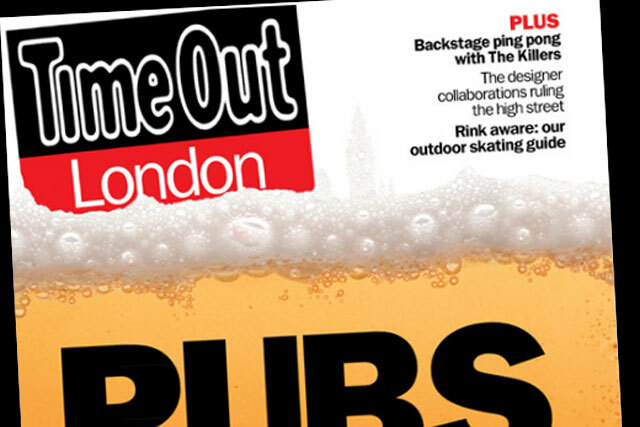 Rhiain Jenkins, head of creative solutions for Time Out London, said: "The partnership with GSK marks a pivotal step for Time Out London since the magazine moved to a free model in September. Our significant print and digital reach gives us the scale to target an active, urban audience across multiple platforms in a highly creative and original way. "The campaign is a perfect fit for our audience who don’t have the time or patience to be unwell when they can be out discovering the very best London has to offer." Morven Porteus, Cold and Flu brand manager at GlaxoSmithKline, said: "We truly believe that Day & Night Nurse is the product for busy Londoners and in Time Out we have the ideal partner – a great combination of reach for our audience and fantastic creative solutions."